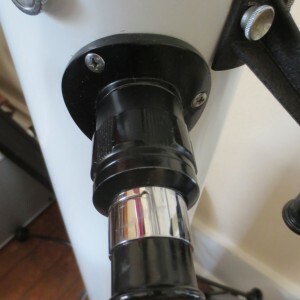 I'm looking for a 0.965" helical focuser for an old Mayflower 4.5" or similar telescope The focuser is 1.75" tall (not including base) when fully racked in, with about 1" of travel. 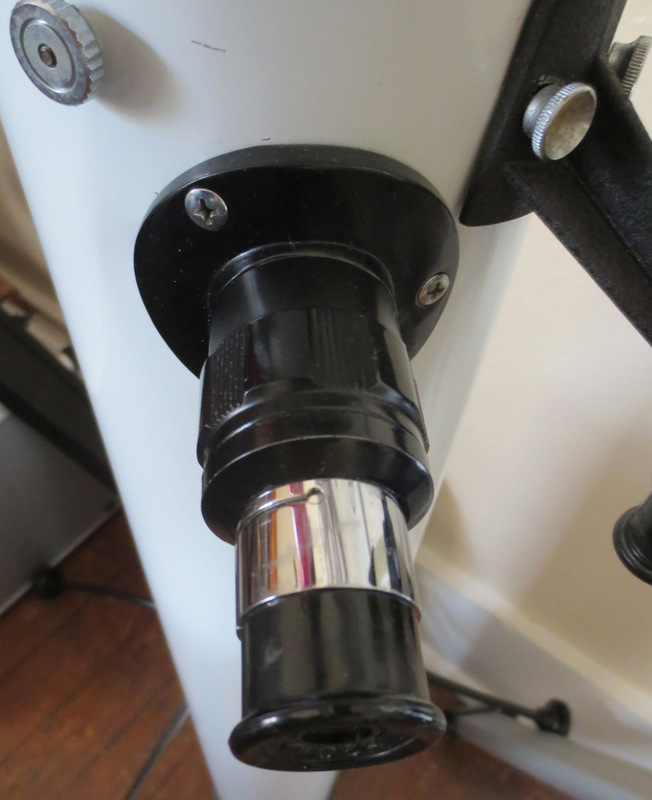 It has a curved base and three screw fitment. I might also be interested in an equivalent 1.25" focuser with a similar base, if such a thing exists.